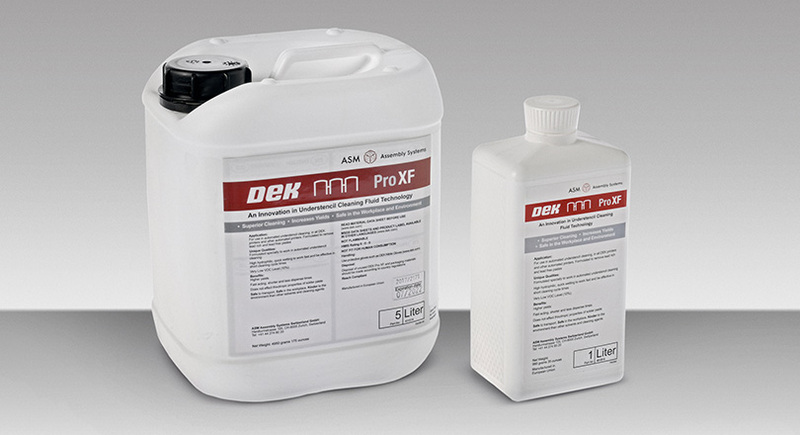 Ditch IPAs and solvents for a safer, cleaner and more environmentally friendly solution – DEK Pro XF. 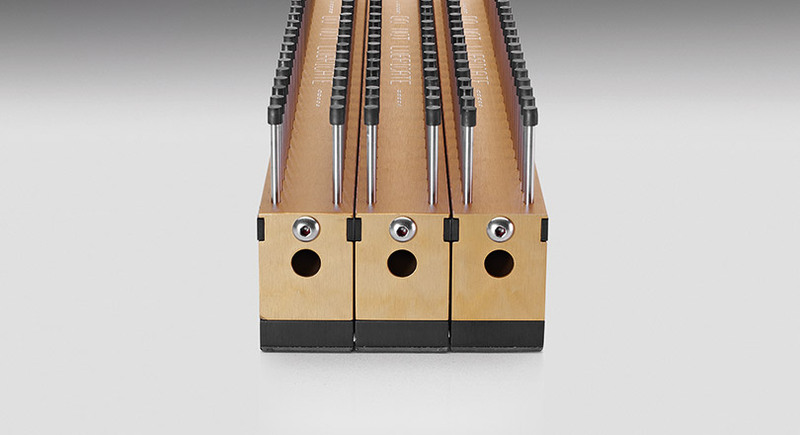 The patented, award-winning DEK Grid-Lok™ Gold is the industry’s best automatic substrate support for printing and testing processes. 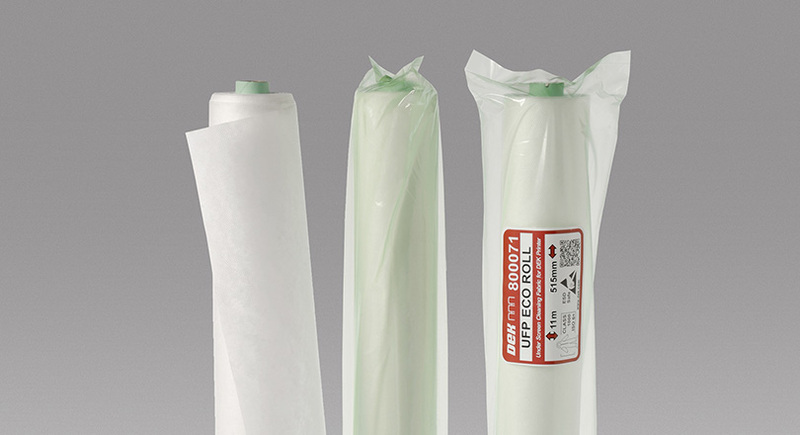 Reduce defects and manufacturing costs with understencil cleaning rolls that trap and hold solder particles away from the stencil for a more effective clean. 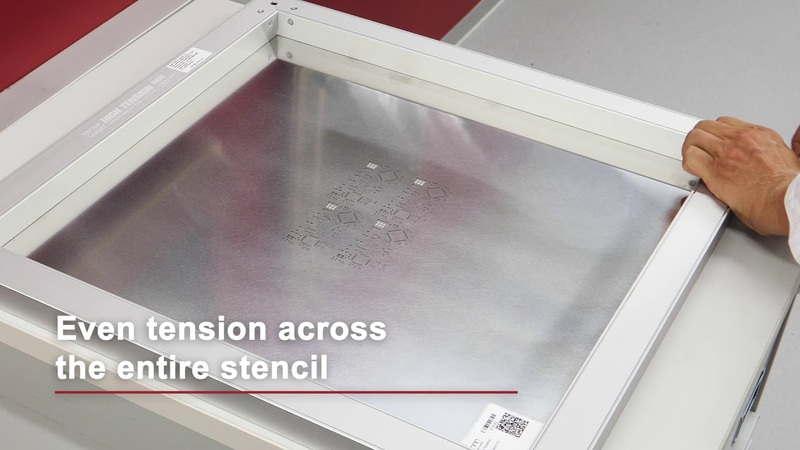 Thin, thorough coating of the aperture walls and stencil surface makes paste release highly efficient, cleaning processes less frequent and the printing operation more cost-effective. Invest in one frame, use multiple foils, save time and improve print performance with patented DEK VectorGuard™ Classic and DEK VectorGuard™ High Tension frame systems. 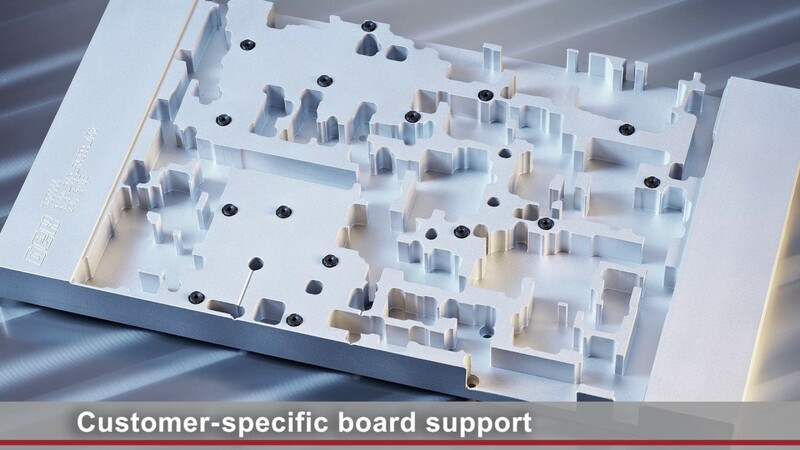 Manufactured to specification for excellent printing results, DEK stencils, screens, pallets and tooling products are built to order by the company that knows printing the best – ASM. Get a clean grip on your print process with DEK Latex and DEK Powder-free blue nitrile gloves. Quick clean-up on the line is made easy with convenient and effective pre-saturated wipes. 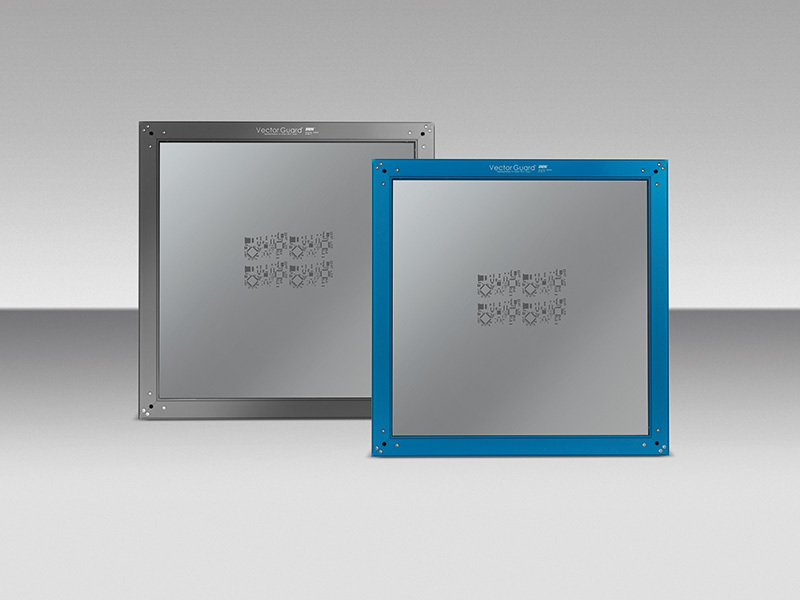 Perfect for SMT and cleanroom applications where precision is needed for small dimension cleaning. Color-coded, durable, lightweight and easy to grip, DEK Spatulas are an essential tool on the line. 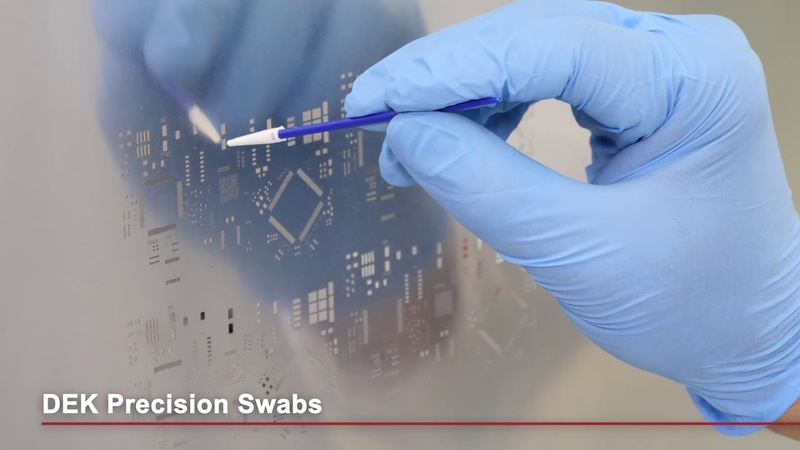 Convenient cleaning of electronics assembly applications for improved productivity at the lowest possible cost.